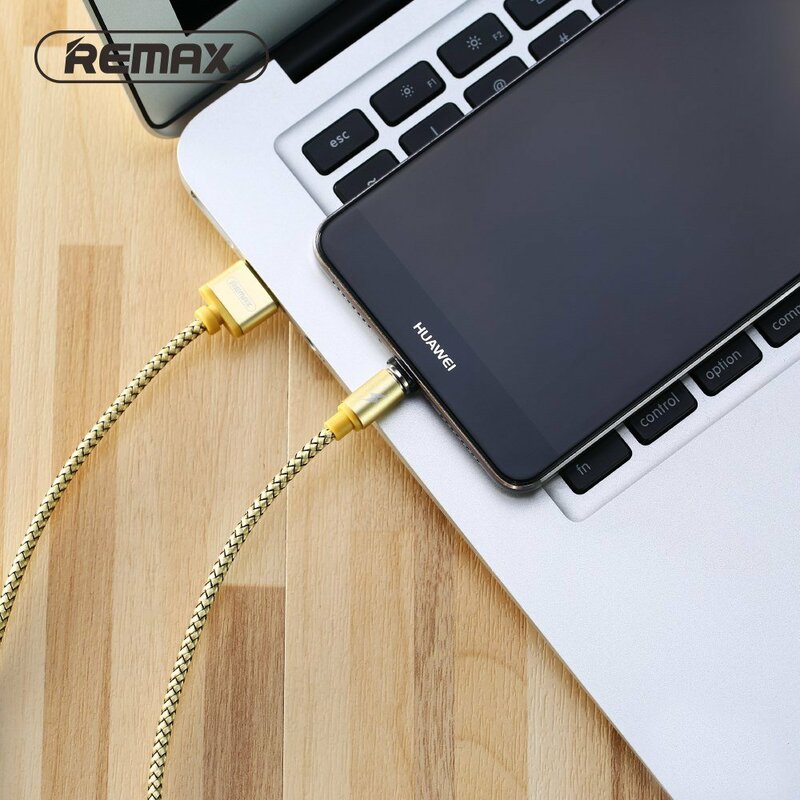 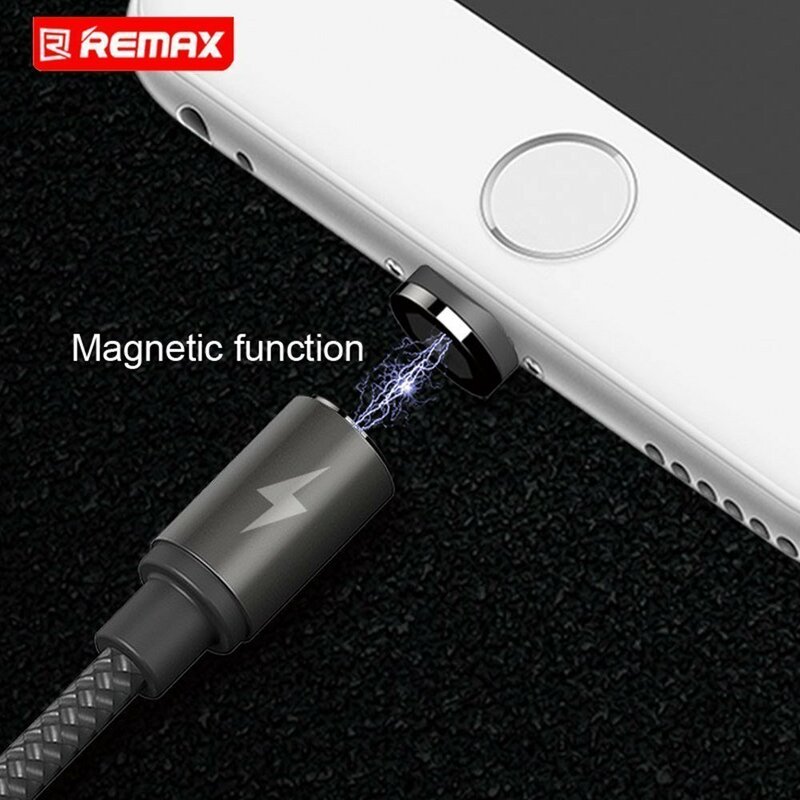 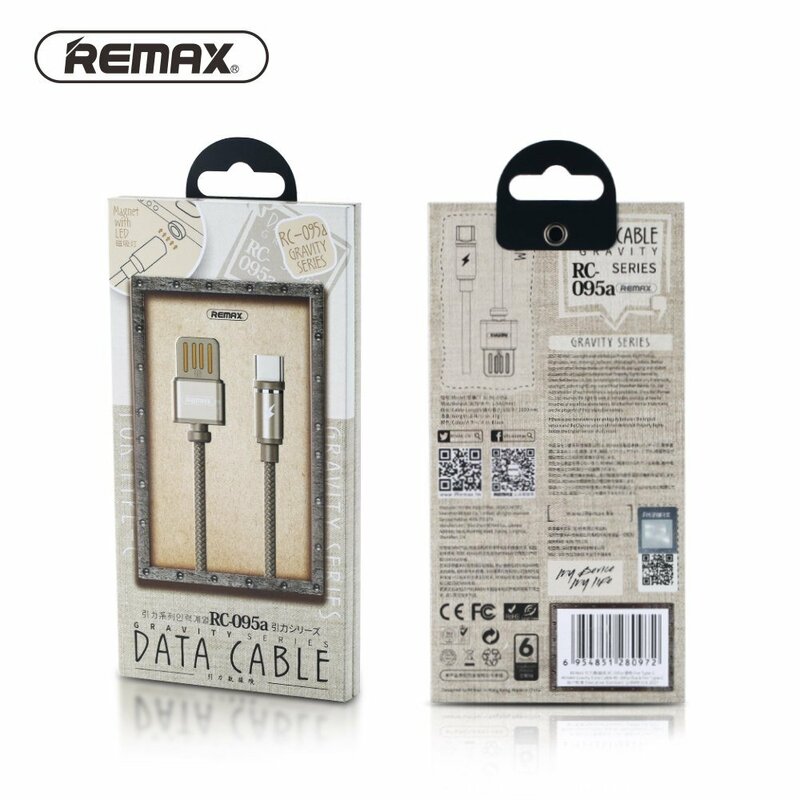 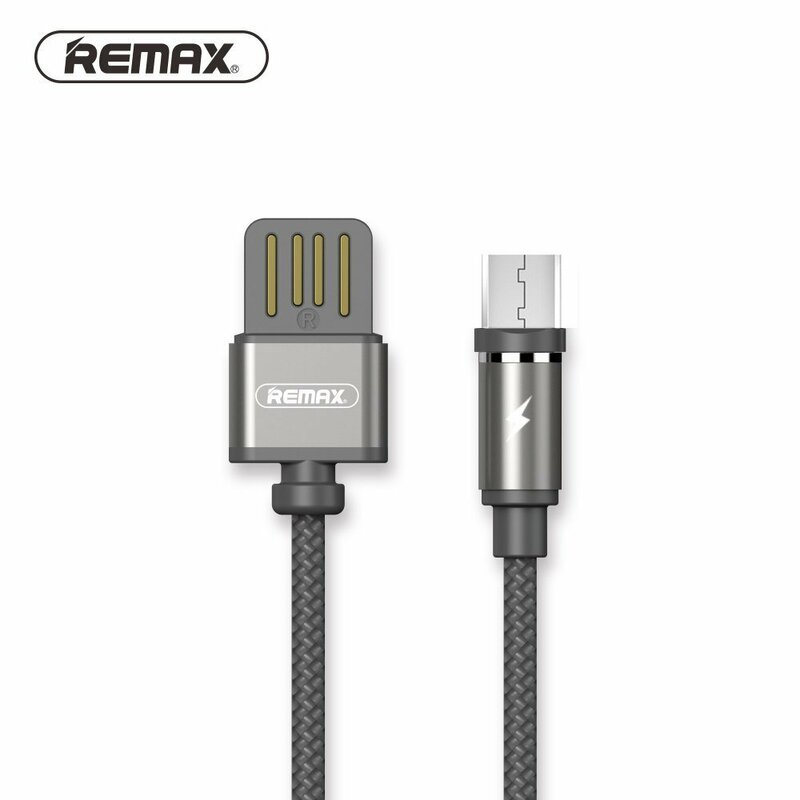 Remax Gravity RC-095m is magnetic USB data cable with micro USB connector that can also be a great dust plug. 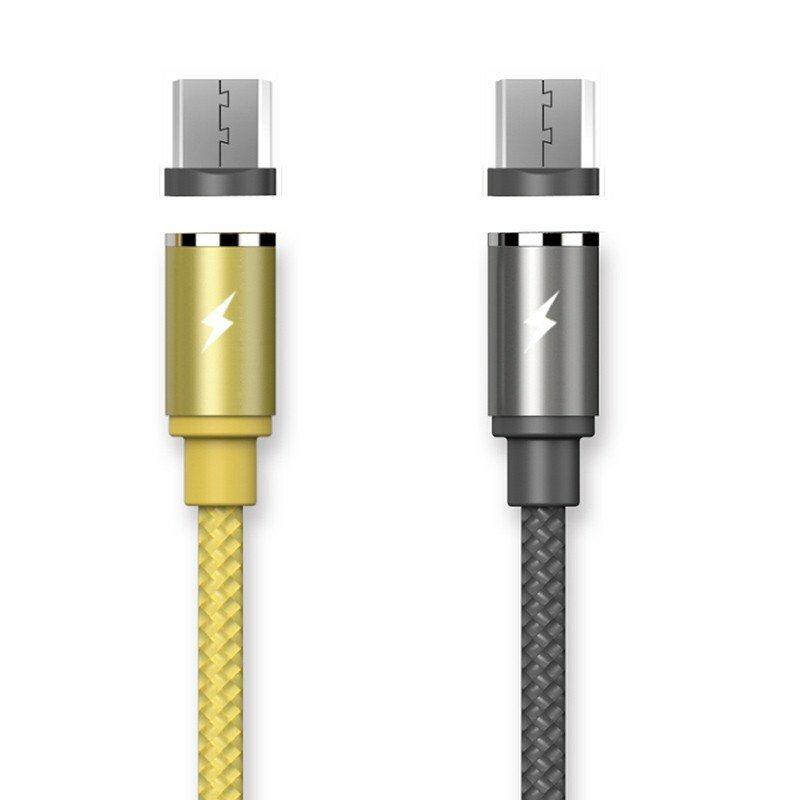 Made of high-quality materials with braided nylon cord and aluminum plugs shell. 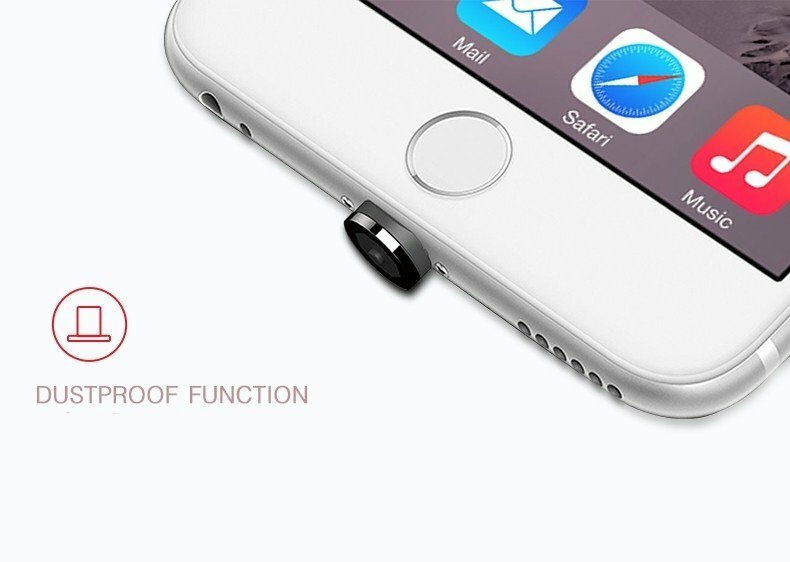 Durable, elegant and tear resistant. 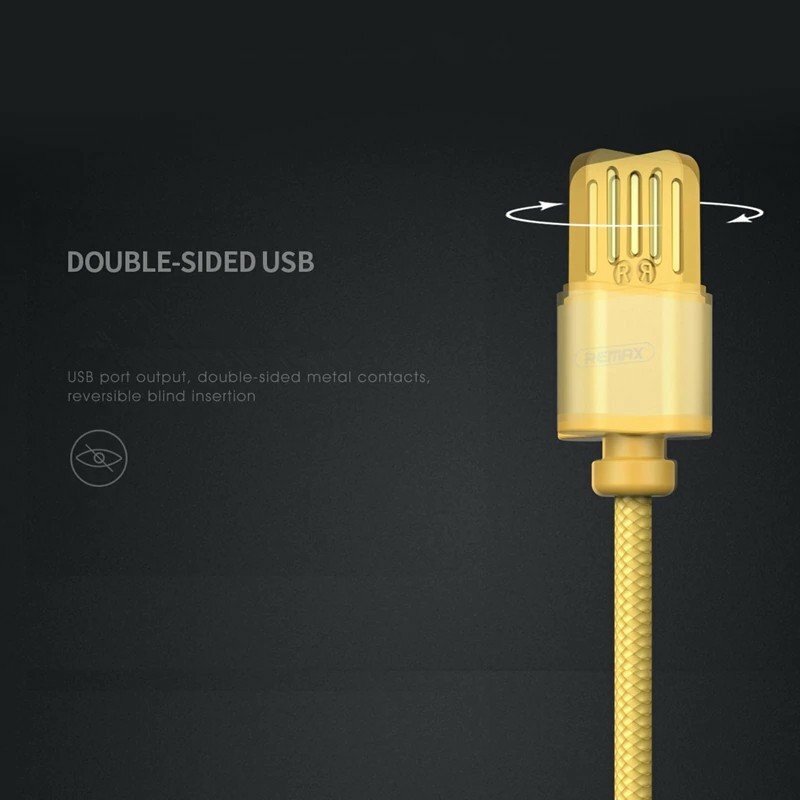 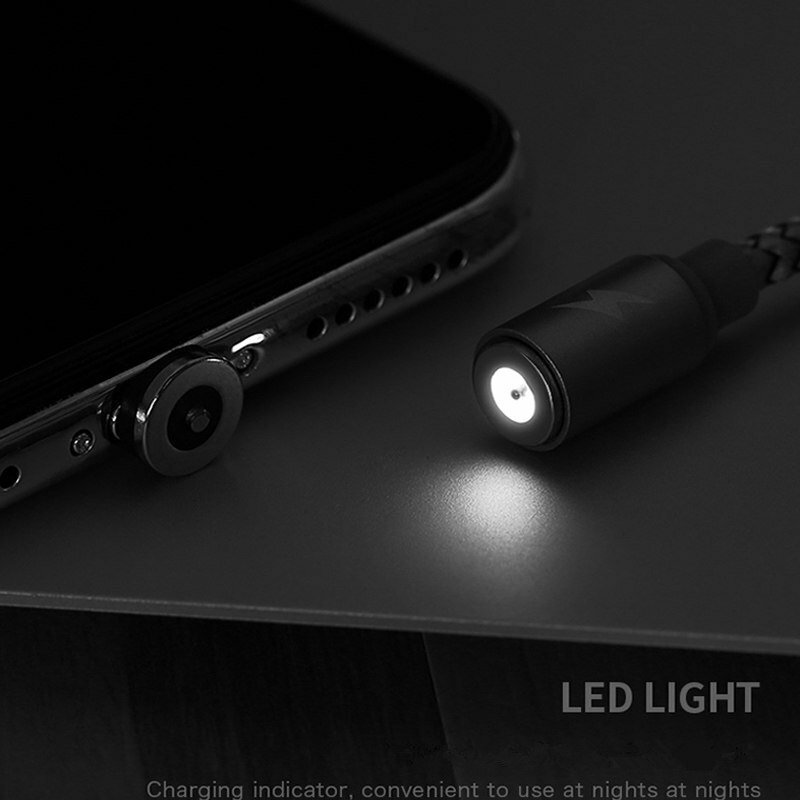 The magnetic design and double-sided USB plug enable easy alignment and automatic connection. 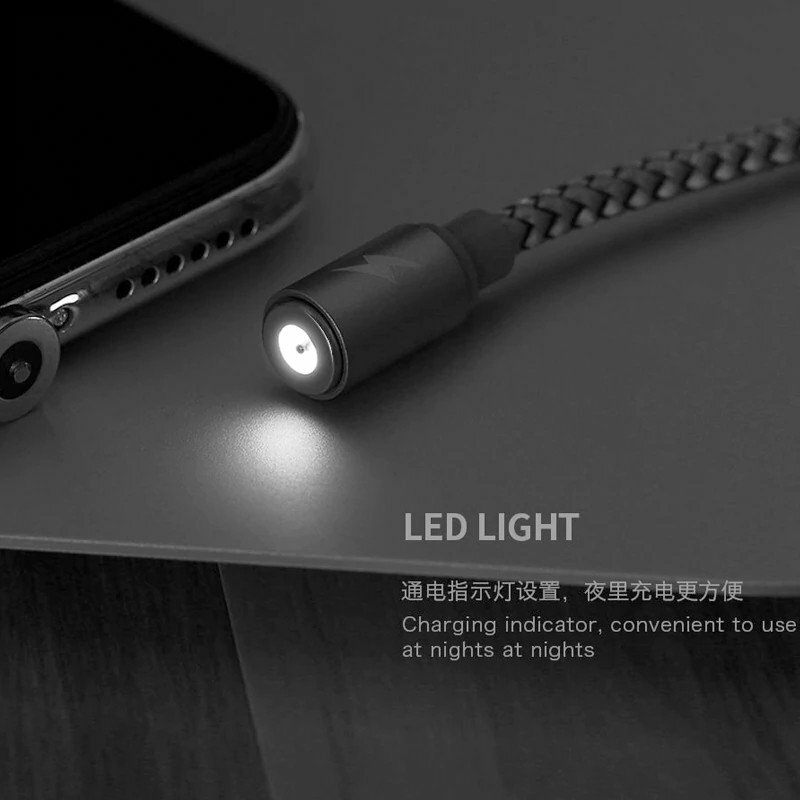 It’s simple to use by single hand and thanks to LED light even in the dark. 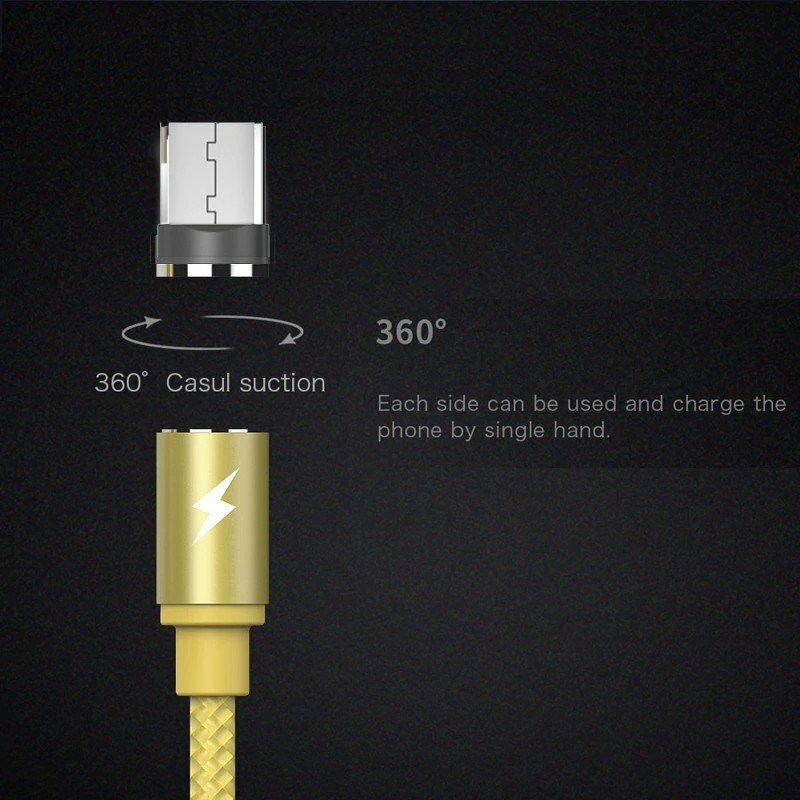 Also, plugs can be switched freely so you can charge any type of device (as long as you have a right plug). 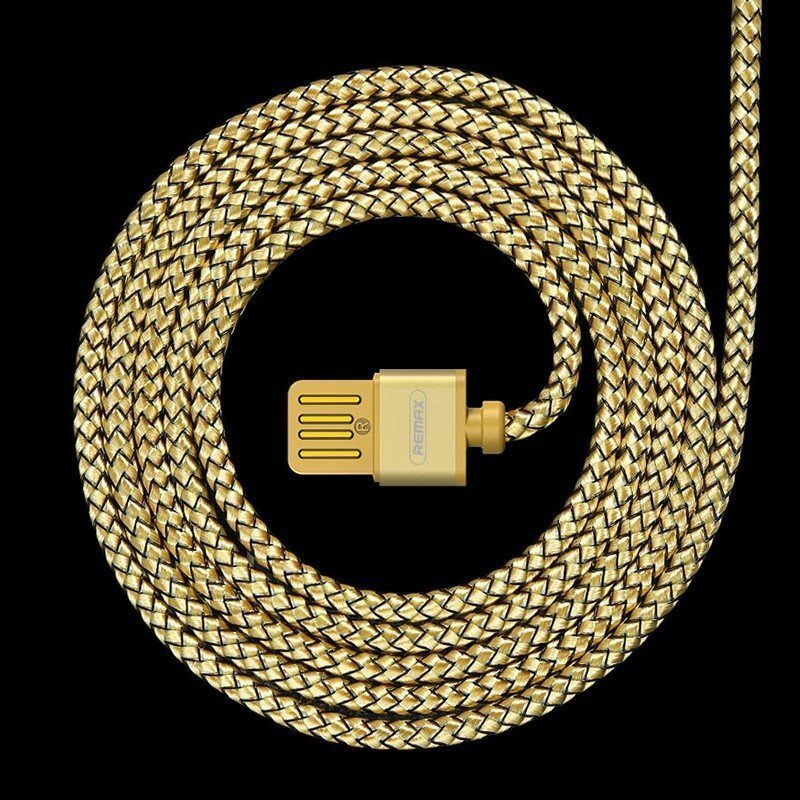 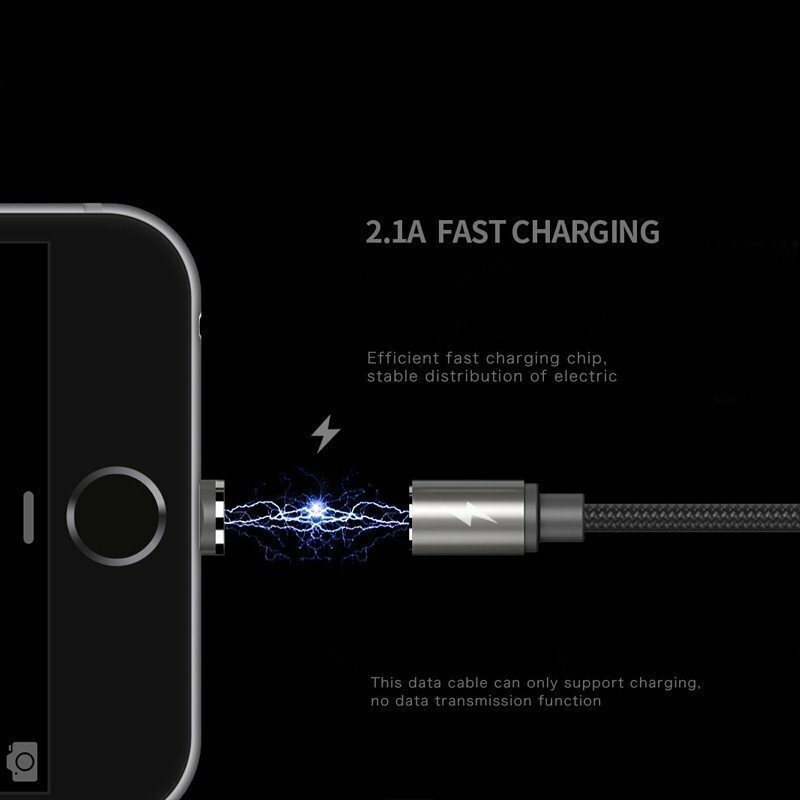 Designed only for charging, not data transfer. 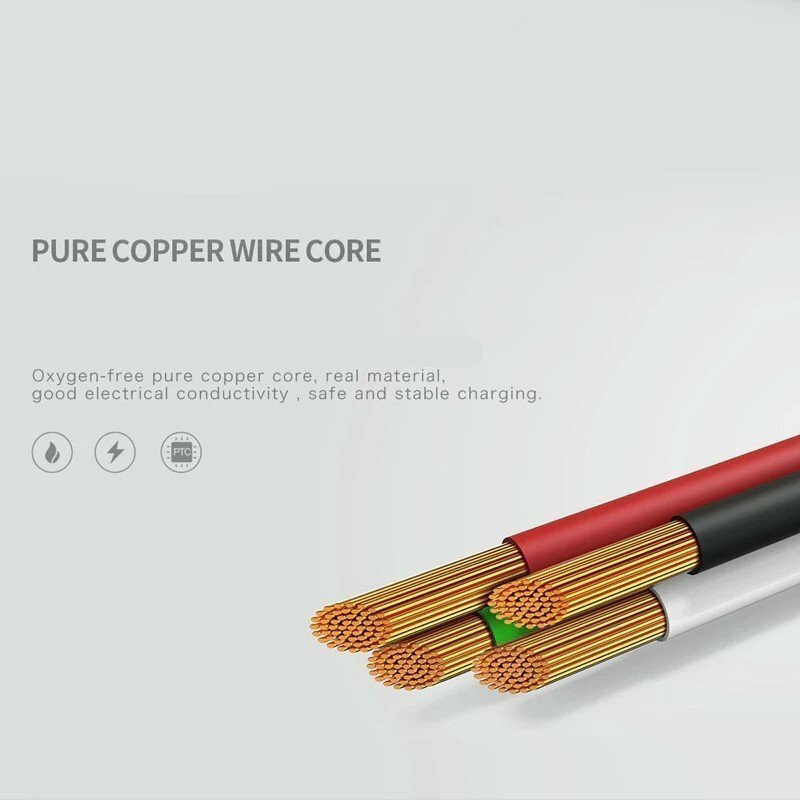 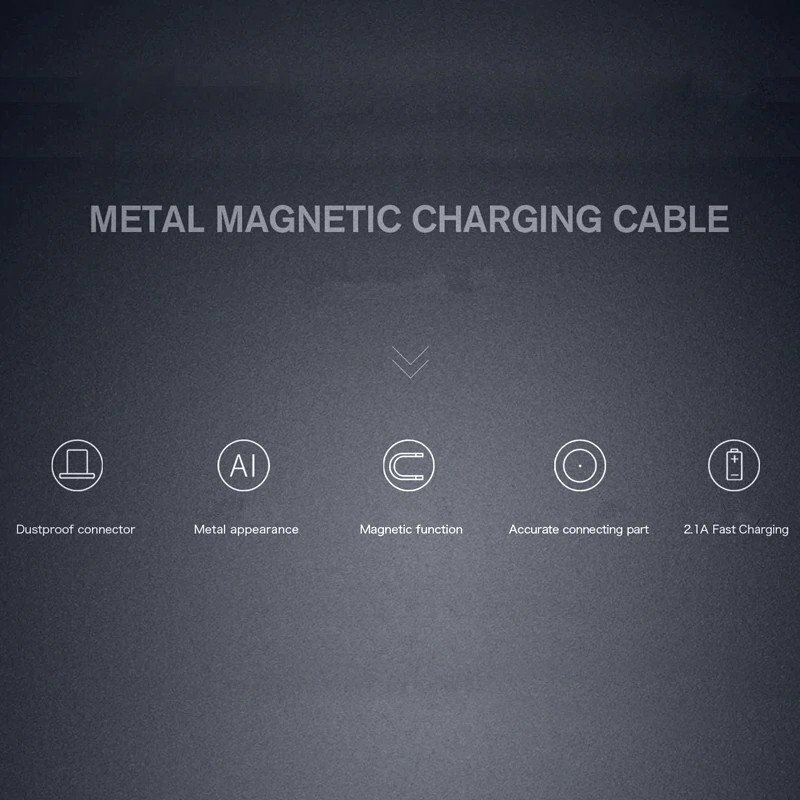 Data cable: Make of metal material, aluminium alloy oxidation process and laser carving technology, anti-wind spring wire.